Marvel Movies are spinning their whole franchise around – Whereas Guardians of the Galaxy was an experiment which became a runaway hit and Deadpool was a cheekier take with the same strategy of being goofey to the core, I never thought Marvel would make this their main weapon in their movie arsenal. Yes. I am talking about mindlessly insanely hilarious movies and Thor Ragnorak just takes the cake. 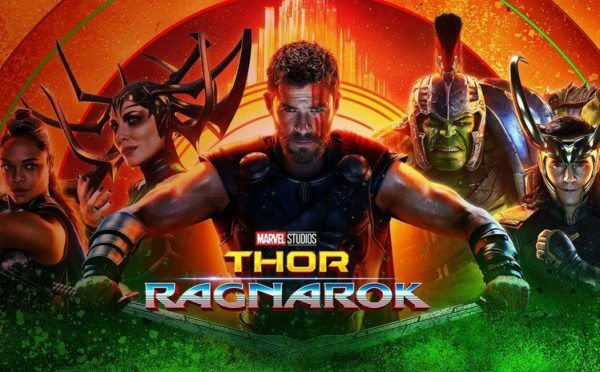 This is the third outing for our Asgardian God of Thunder, played by Chris Hemsworth – and boy, is it fun and totally zany.